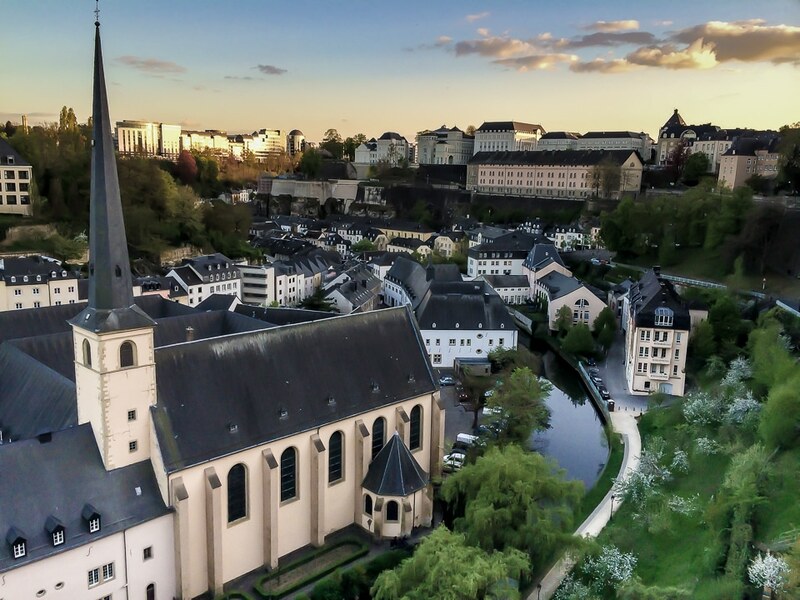 We hardly spent any time in Luxembourg City, just enough to have dinner and walk around a little. We’d planned to come back the following day, but schedules got in the way (and sleeping) and we ended up spending more time in Bastogne and never got back to Luxembourg, although it was only 20 km from where we were staying. To make it worse, I’d stupidly left my cameras in the hotel in Arlon and so only had my iPhone 5s, which, it turns out, is not a bad camera. We promise to go back some time when we have time for the museums and to explore the charming buildings that make up the city, and make it a Unesco World Heritage site. Also, and here’s a tip if you’re driving. Gas is about 20 cents per liter cheaper in Luxembourg than it is just across the border in Belgium. As I said, taken with the iPhone 5s, which seems to have a much nicer camera than the 4s I had been using until recently. I would have stayed with the 4s indefinitely, but we switched US carriers to T-Mobile, mostly for their international plan, and my Verizon 4s wouldn’t work with T-Mobile. Anyway, it was near sunset, and I haven’t really looked into how to change the exposure on an iPhone camera, so I just touched the screen to make it expose for the sky and figured I’d worry about the foreground later. Some boosting of the exposure in Lightroom took care of that, and here’s the result. Not bad, I think. For more info about the equipment and software I use, see this page. You can buy prints of my photos on my Smugmug page.